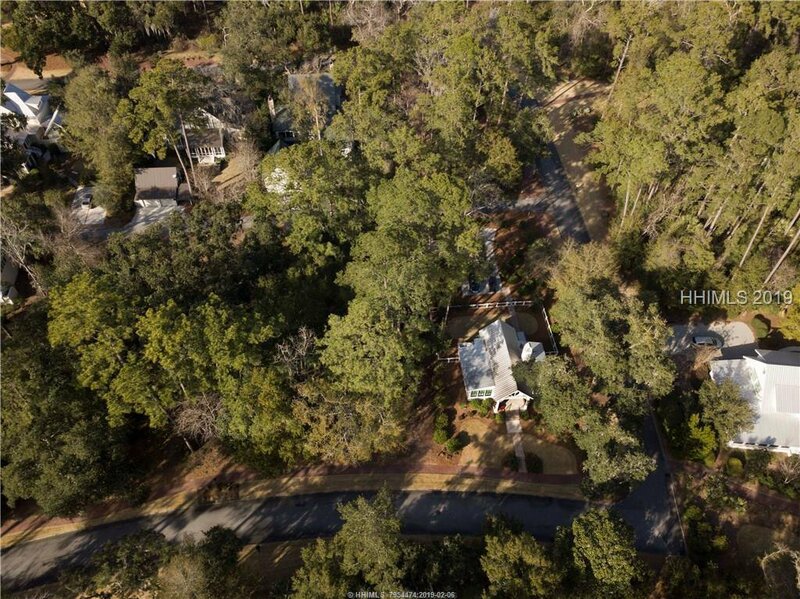 This home site is as beautiful as its street name implies! 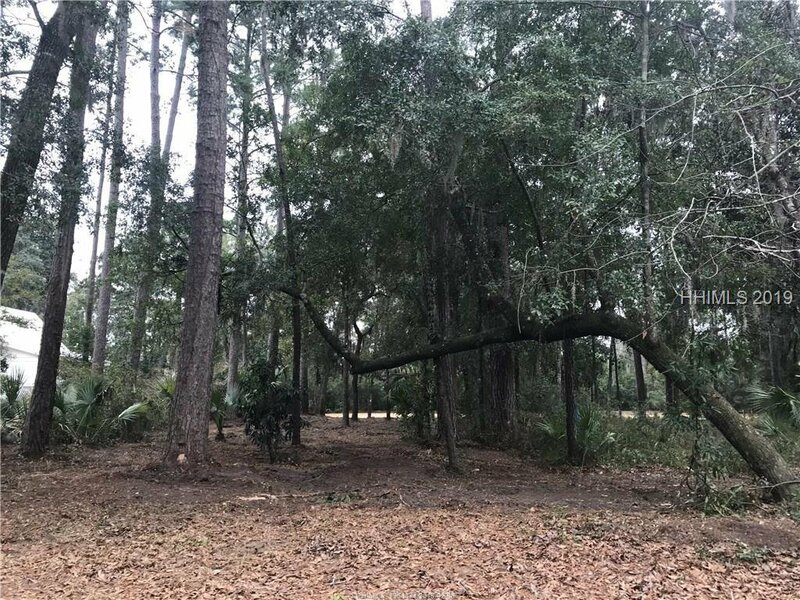 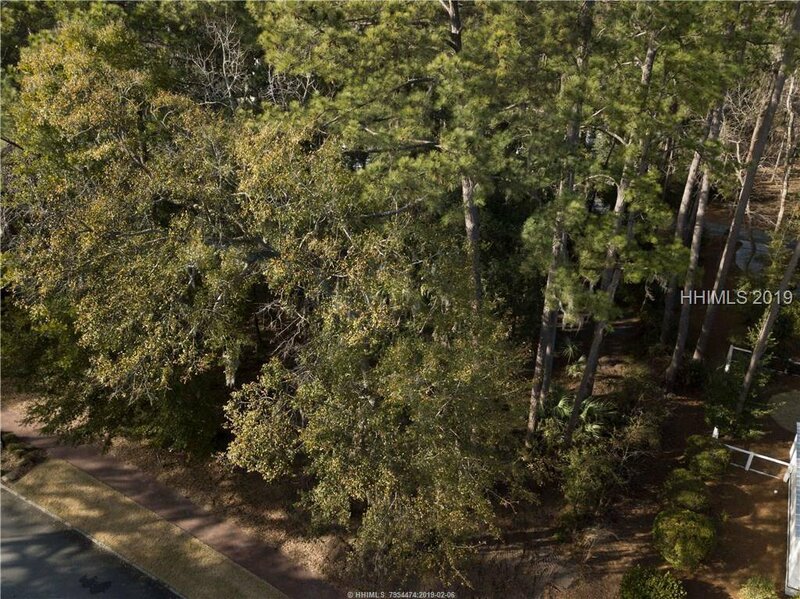 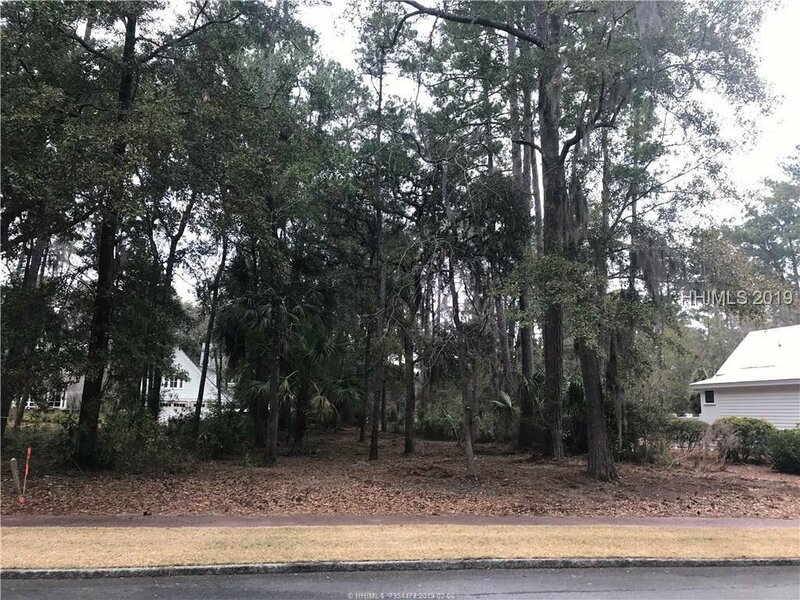 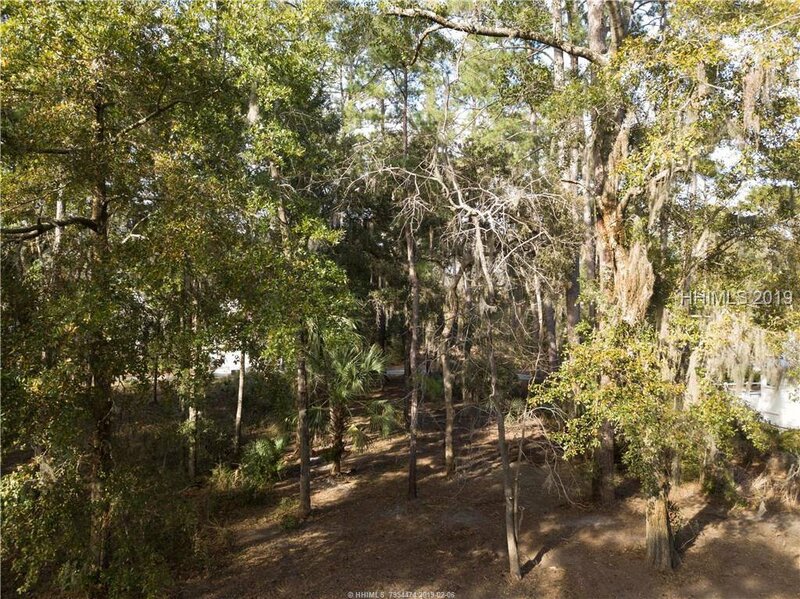 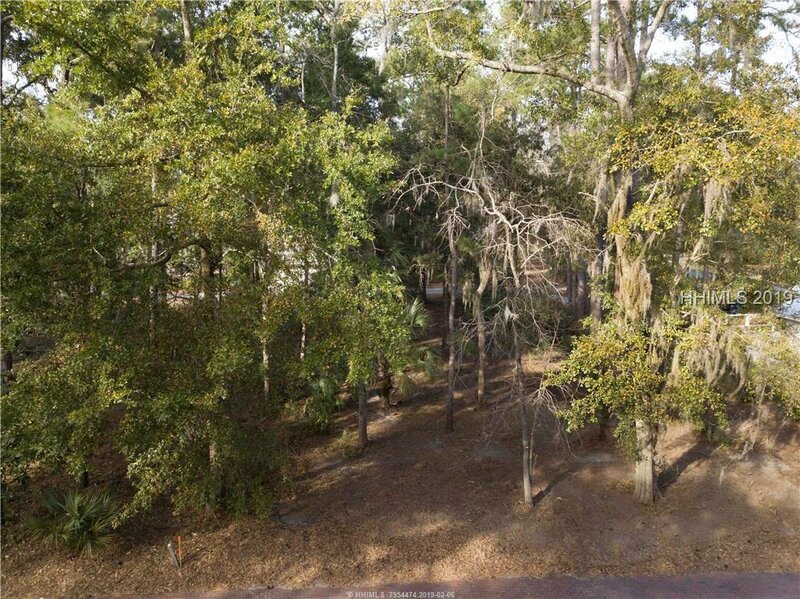 14 Gilded Street is a lovely wooded lot in a quiet, picturesque corner located just off the beaten path. 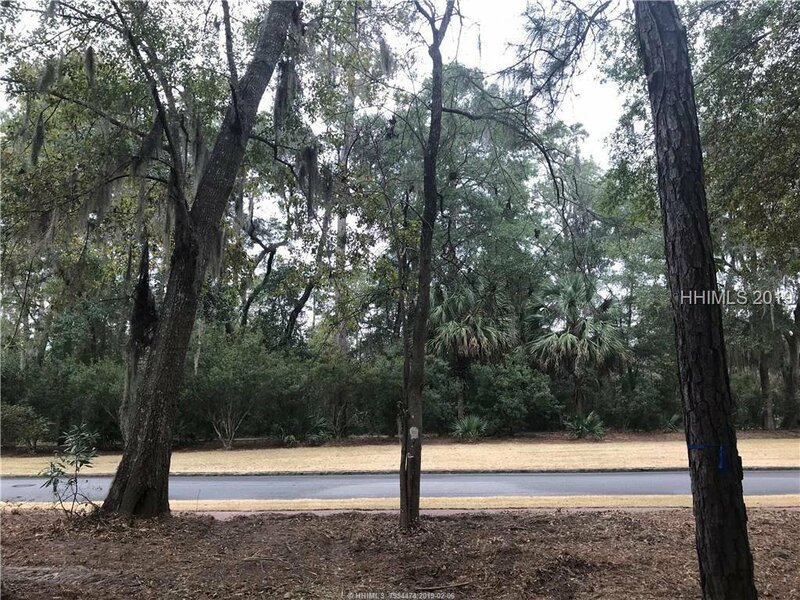 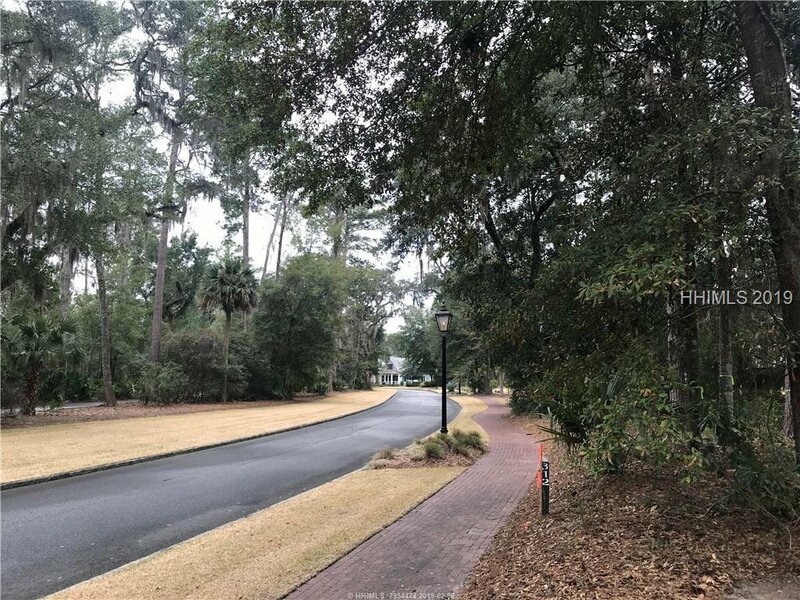 Nestle your future dream home into a southern streetscape featuring beautiful trees, brick sidewalks, and gas lanterns, and enjoy living in close proximity to Montage Palmetto Bluff. 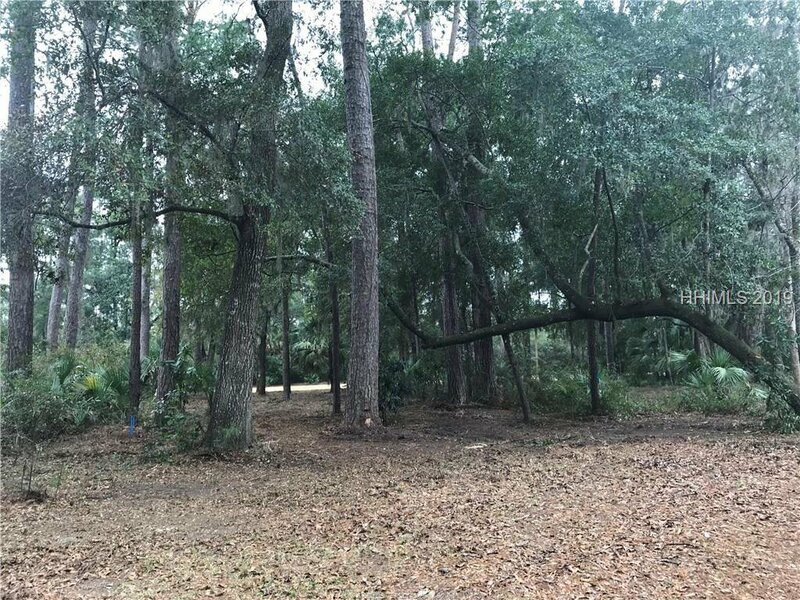 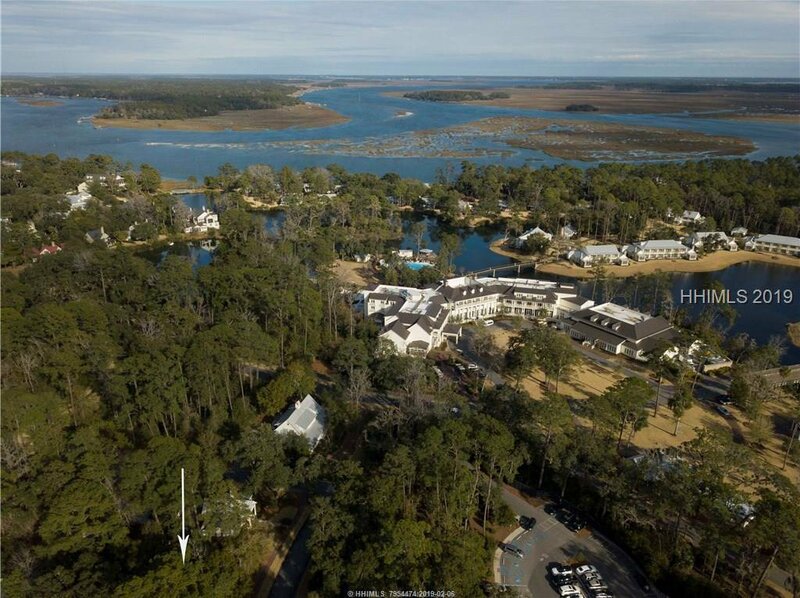 Need an extra dose of Lowcountry living? 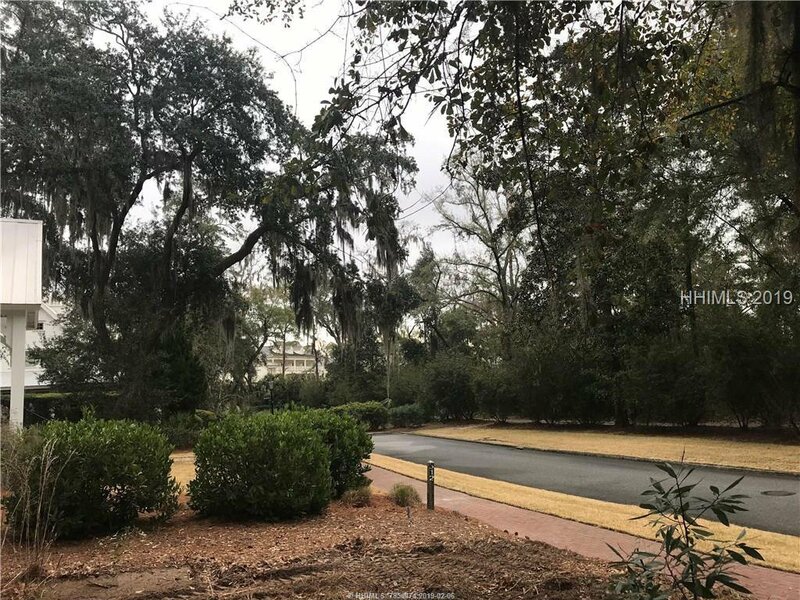 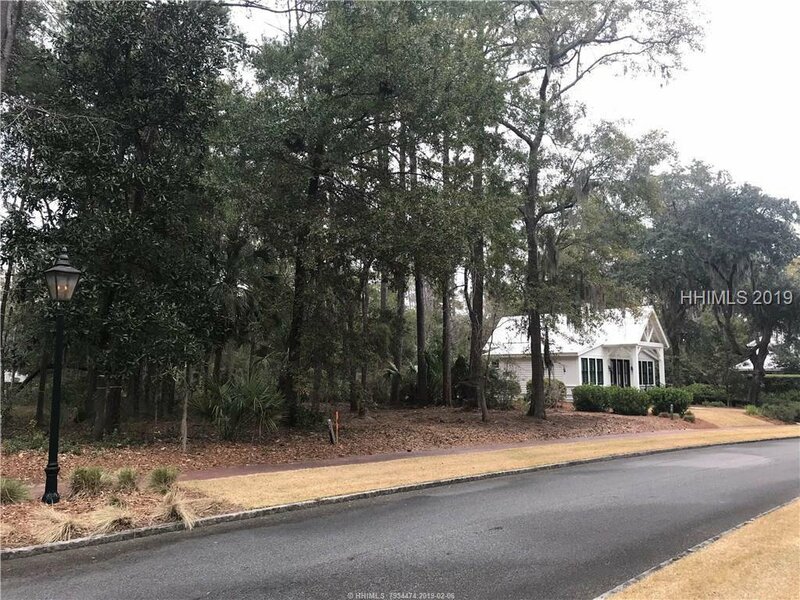 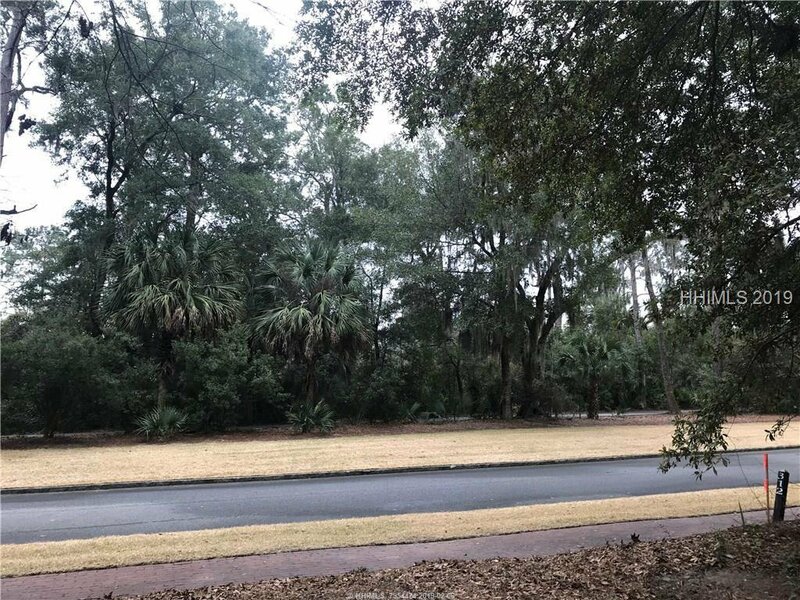 Take a short bike or golf cart ride to the Palmetto Bluff Golf Club, Wilson Tennis Club, or the charming shops and restaurants of Wilson Village. 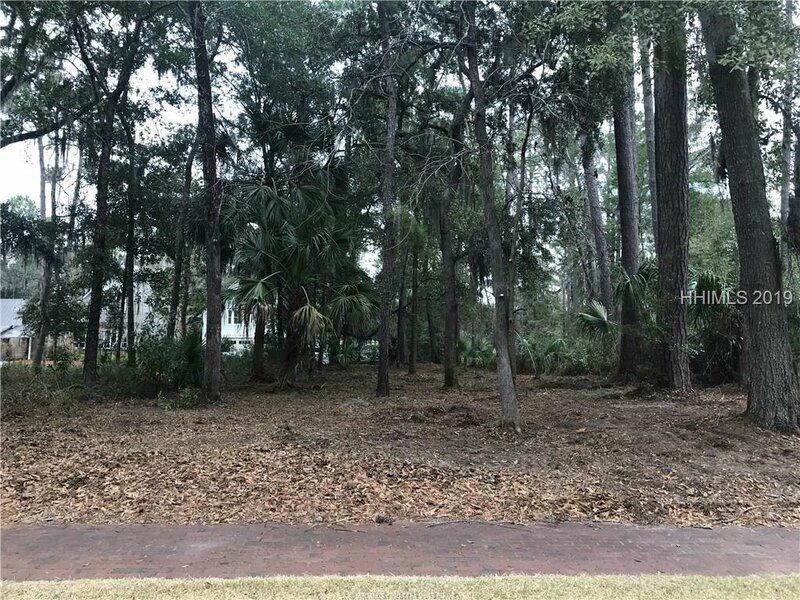 A perfect village location within Palmetto Bluff!